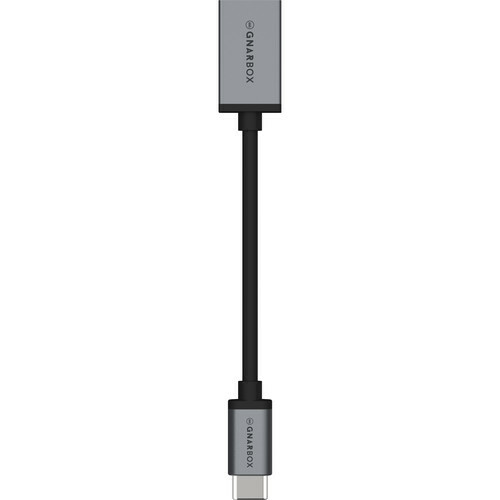 The USB Type-C to USB Type-A Dongle from GNARBOX has been designed for anyone who needs to connect USB Type-A cables to USB Type-C devices. This would allow USB Type-A devices, such as card readers, drives, computers, and more to be used with USB Type-C devices. 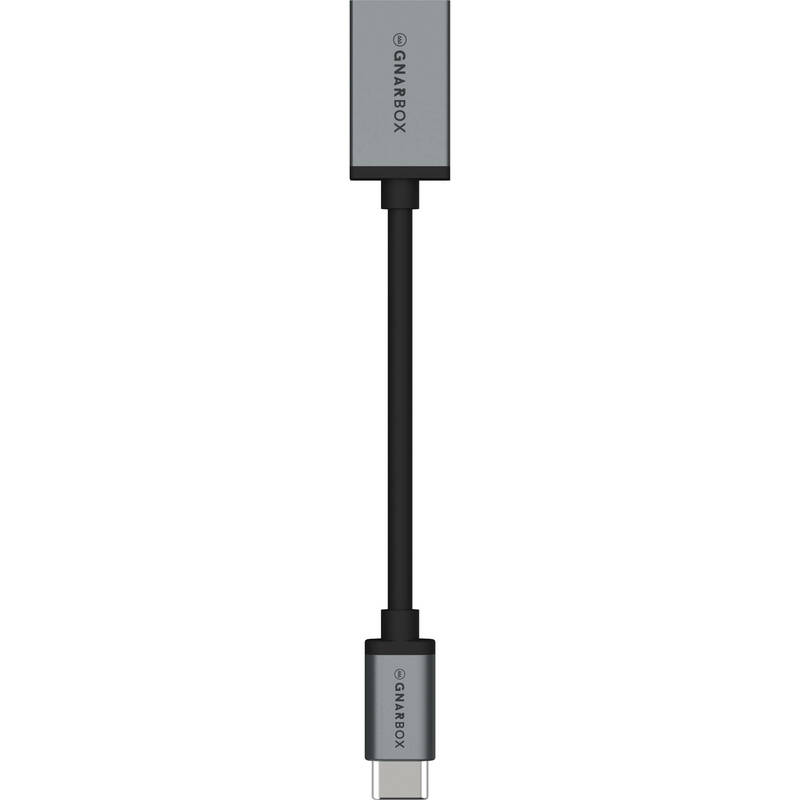 On one end is a male USB Type-C interface, while the other end has a female USB Type-A interface. This dongle adheres to the USB 3.1 Gen 1 standard, which allows for data transfer rates of up to 5 Gb/s, has a length of 6", and is compatible with Windows and Mac.